To use the Timeclock feature it must first be enabled, refer to the article Enable Time Clock. Ensure the device has the correct timezone set. If timeclock is not enabled the screen will only reflect list data. Open the Jolt App then select Timeclock from the menu. Green means there is time to complete the list or task. Yellow means there are less than 15 minutes until a list or task is due. Red means the list or task is overdue. Shared Items: This is referring to a list that is shared with multiple people within a role. Assigned Items: This is referring to a specific task within a list that has been assigned to that person. These tasks can be viewed in the Mine tab under Lists. Assigned Time: This will show how long until a task or list is due. Status: This column will show if a person is clocked in or clocked out. 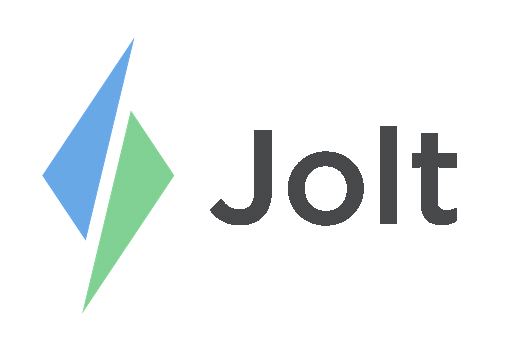 To disable or enable features specific to Timeclock, refer to the article Settings | Jolt Beta App. To learn more about how to use timeclock and to view hours worked refer to the article Using Time Clock | Jolt Beta App.